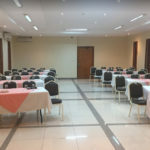 Planning for the next location for your event? 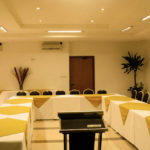 Our event conference hall is here to suit your needs. 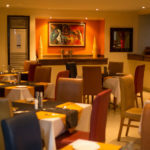 Can accommodate within 5 – 100 guests. Make our event center, your host for your function. Suitable for conferences, conventions, private weddings, parties, luncheons, dinners, celebrations, etc.